That depends on your distribution. On some system, it's deleted only when booted, others have cronjobs running deleting items older than n hours. 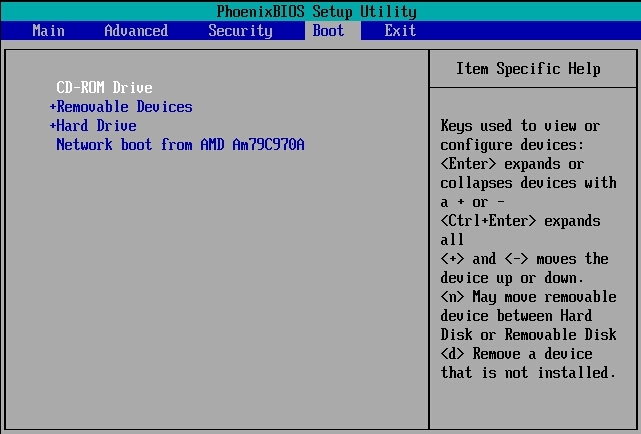 On Debian-like systems: on boot (the rules are defined in /etc/default/rcS). On RedHat-like systems: by age (RHEL6 it was /etc/cron.daily/tmpwatch ; RHEL7 and RedHat-like with systemd it's configured in /usr/lib/tmpfiles.d/tmp.conf, called by systemd-tmpfiles-clean.service).